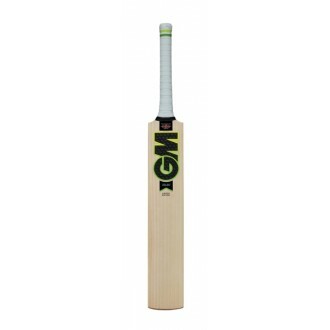 For the Power Hitters. 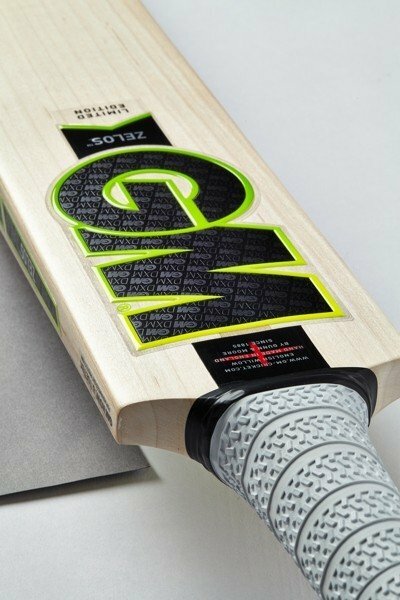 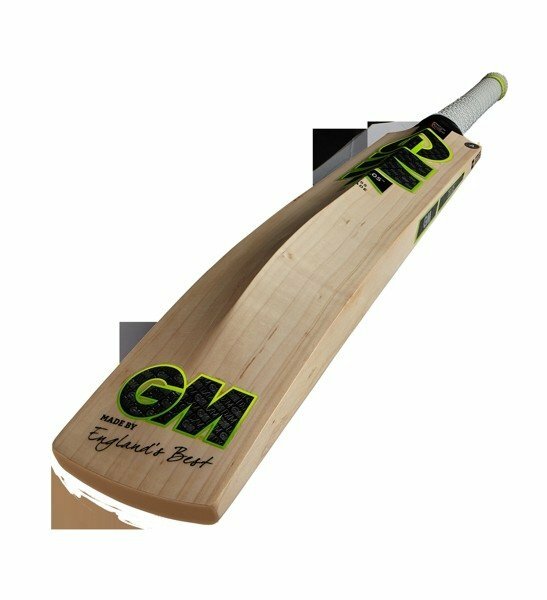 The Gunn & Moore Zelos L555 DXM Original LE Cricket Bat contains a ultra curve handle and face profile as well as a low to mid sweet spot assisting all round power play. 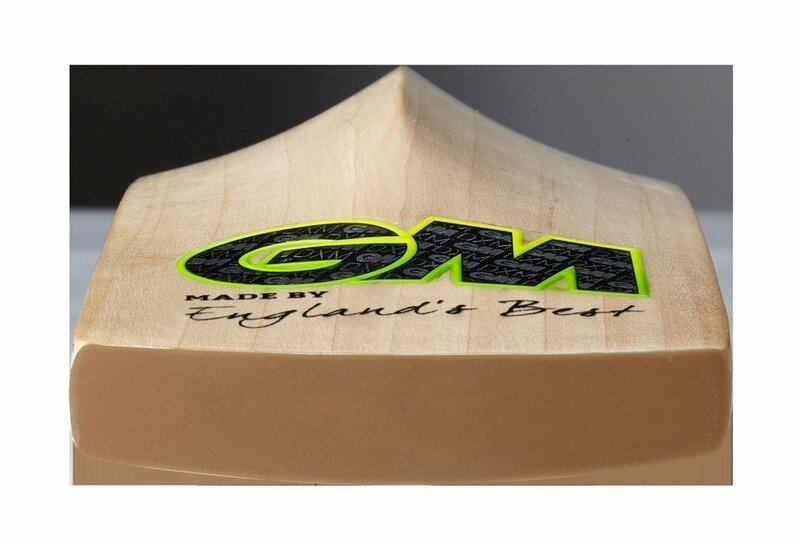 The profile of the back of this specially selected Grade One English willow supports balance at the crease ultimately aiding performance.